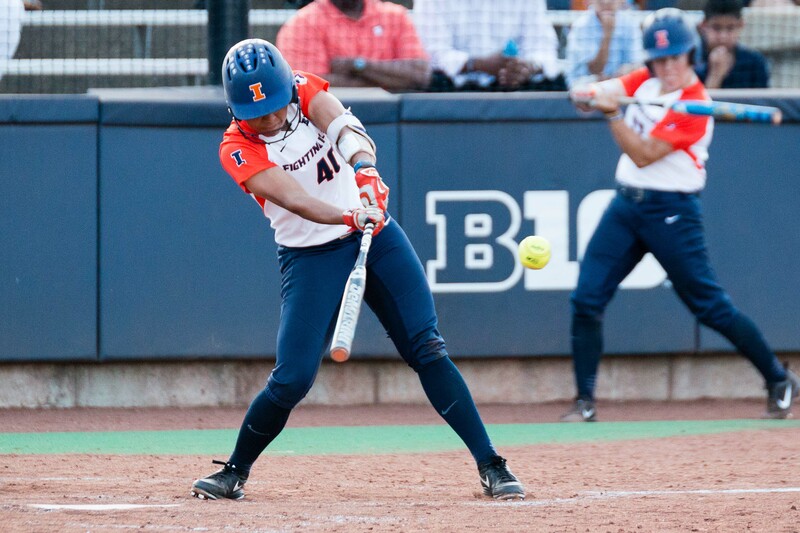 Illinois' Nicole Evans hits a single against Butler at Eichelberger Field on Wednesday, April 19. 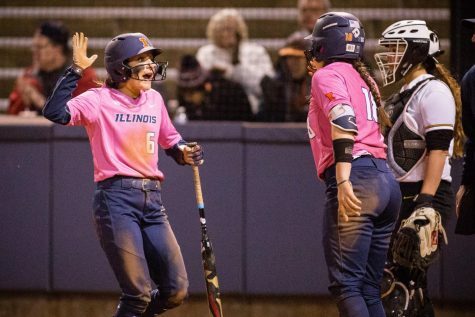 Seniors Nicole Evans and Ruby Riveria led the Illinois softball team at the plate in its 8-2 win over Butler at home. 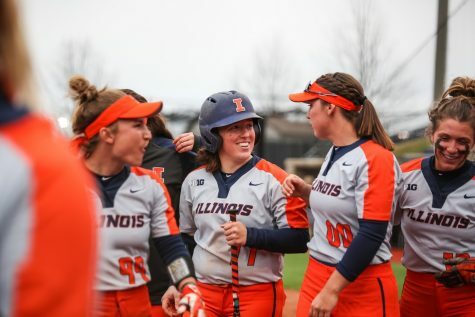 The Illini began the scoring in the third inning. Junior Maddi Doane led with a double to right-center. She then advanced to third on a bunt single from sophomore Kiana Sherlund and was batted in when senior Alyssa Gunther grounded out to second. 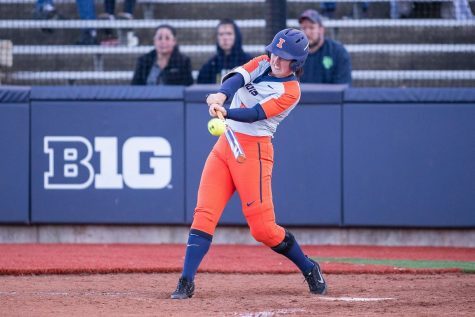 Riveria was recently moved up to third in the batting order, and it payed off for the Illini in the third inning. Riveria hit a single to center field, allowing Sherlund to score. 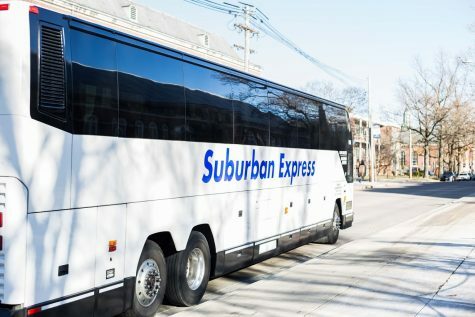 Butler wasted no time responding to the Illinois runs. 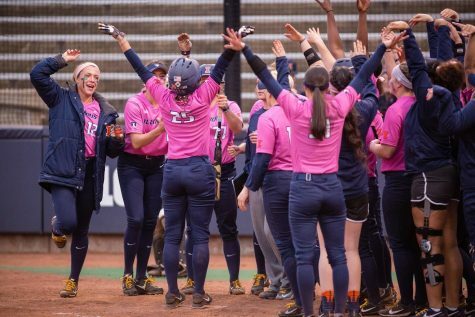 Freshman Kennedy Minko hit a two-run home run in the fourth to tie the game. 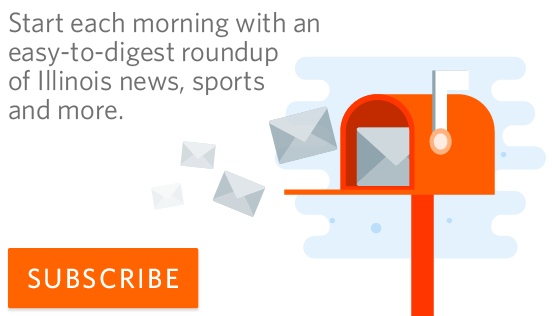 In the bottom of the inning, juniors Annie Fleming and Sam Acosta scored after Butler junior shortstop Sarah Dixon couldn’t handle a grounder from Sherlund. 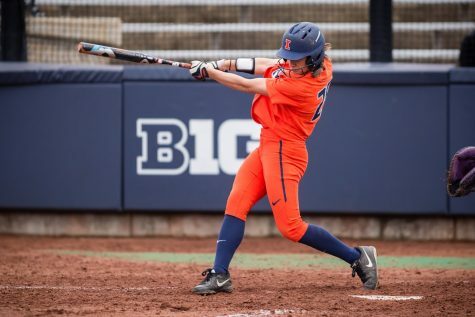 Junior Leigh Farina continued her hot hitting at the plate, tacking on another RBI in the fifth inning. 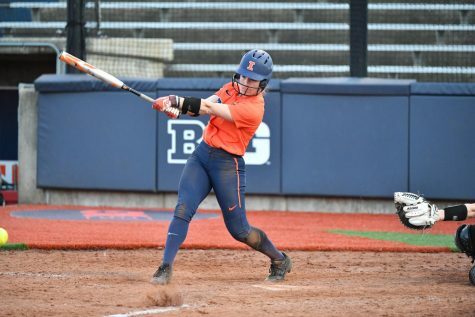 Butler had a chance to make a dent in the run column after Sophomore Taylor Edwards loaded the bases in the sixth; however, junior pitcher Kate Giddens worked the Illini out of the jam. 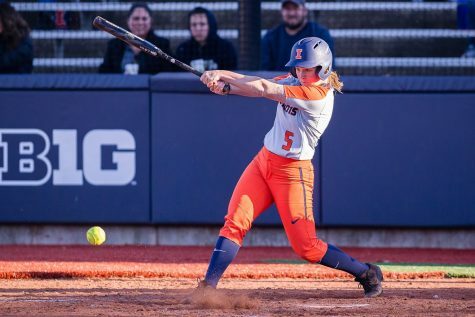 Riveria came through for the Illini again in the sixth frame, hitting another RBI-single to give her 16 RBIs on the season. 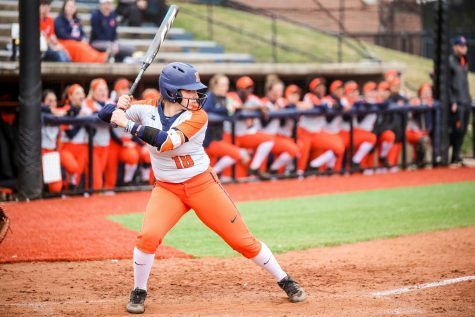 Senior Nicole Evans inched one step closer to being the all-time leader in home runs when she hit the 50th of her career in the inning. The home run also brought home Gunther. 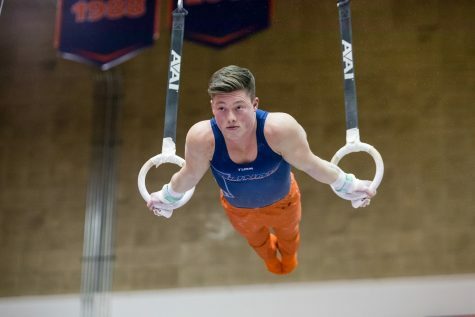 The Bulldogs did not respond, giving Illinois its eighth-straight win. 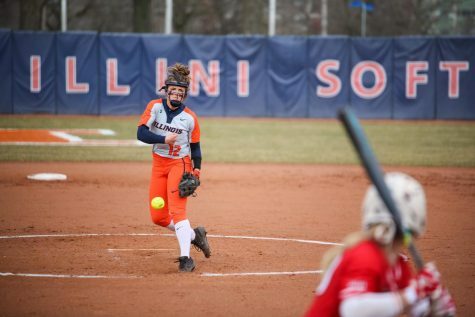 Sophomore Taylor Edwards picked up her 14th win of the season, going 5 2/3 innings while giving up two runs, six hits, two walks and striking out one at the plate. Going into a Big Ten road series against Nebraska this weekend, Perry and her team know how much these mid-week matchups mean to the team.